It had to have been 2003 when someone graciously offered to take me to dinner at Alain Ducasse at the Essex House. At the time Per Se wasn’t online yet and Ducasse was New York City’s only three-Michelin-star restaurant (remember all those articles about whether or not Michelin-style restaurants would take hold in the city?). Even though the restaurant had been open for 3 years, it was still one of the sexiest and most difficult reservations to obtain. Henry Kissinger was in the dining room the night we ate there. We were seated in the back, near the restroom, not that that mattered. It was a beautiful restaurant and there literally wasn’t a bad seat in the house. I had been asked by the host to select the wine and when I spied the 1996 Poderi Colla Barolo Dardi Le Rose on the list for great price (around $130 if I remember correctly), I couldn’t resist ordering it. The sommelier took my order but then returned to inform me that she wouldn’t be opening the wine for me. She had picked a new-barrique-aged Barbera d’Asti instead. It wasn’t the time or the place to make a fuss (in part because I was someone’s guest). And so, in the spirit of not interrupting the brio of the evening (we could hear Kissinger’s voice booming from the main dining room) and to go with the flow, I bit my tongue (an apt expression!) and didn’t say a thing. One of my early mentors, the Italian wine maven Charles Scicolone, had first told me about Poderi Colla and the legacy of Beppe Colla, his brothers, and his family’s legacy as winemakers. You don’t me to recount that story here. 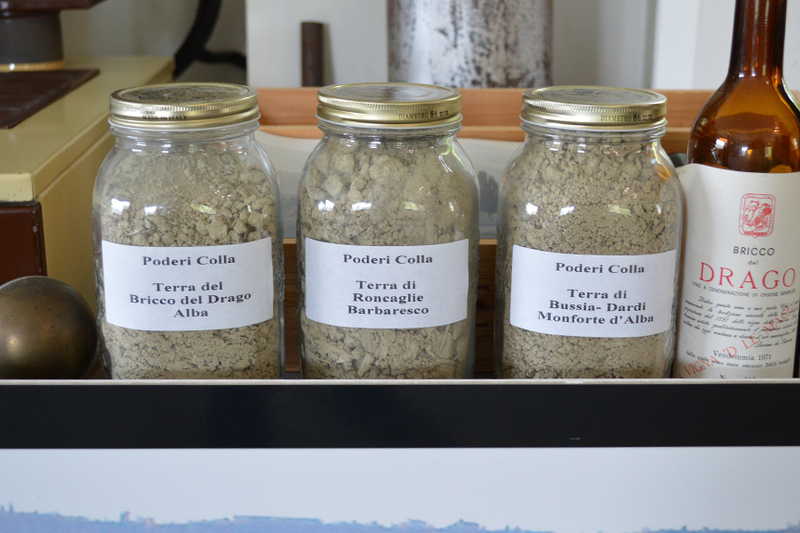 Many before me have written ably of Beppe Colla’s herculean contribution to the evolution of the Piedmont wine trade and the many benchmarks that he has set over the arc of a career well spent and a life well lived. See, for example, Charles’ excellent post from earlier this year here. And see this wonderfully informed winery profile by British wine merchant John Hattersley. What I will tell you is that until you tread the gorgeous vineyards of this farm and breathe in the salubrious air atop the estate’s Bricco del Drago (“Dragon’s Hill,” in the first photo above), you only know half the story of this magical estate and its enchanting wines. When I visited in the spring, Tino Colla talked at length about organic farming and why his family doesn’t farm organically. 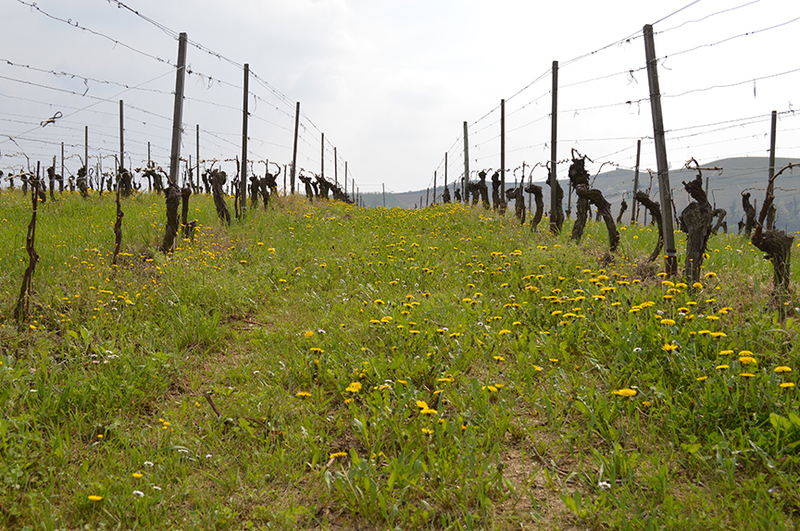 It’s all about creating balance in the vineyards, he explained (just look at the flowers growing between the rows in the Bricco del Drago above!). He laughed as he told our group about a recent visitor from California who was obsessed with organically farmed produce. When she was served an estate-grown peach at the end of a lunch at the estate, he said, she was horrified to find a worm on the piece of fruit. When he tried to explain to her that the worm was a sign of a healthy farm and the absence of pesticides, she wasn’t having it — figuratively and literally. As he shared his bemusement over her misconceptions about organic growing practices, I remembered the disconnect (literal and figurative) between that first bottle of Colla and me. Looking back, I wonder: was the wine not ready for me or was I not ready for the wine in the sommelier’s opinion? I hope that that sommelier someday makes it to Poderi Colla. Then she’ll realize that the people who make these wines make them to share with people who want to learn what Langhe wines really are. I must have visited 20 wineries over the last 12 months and 9 trips to Italy in 2016. 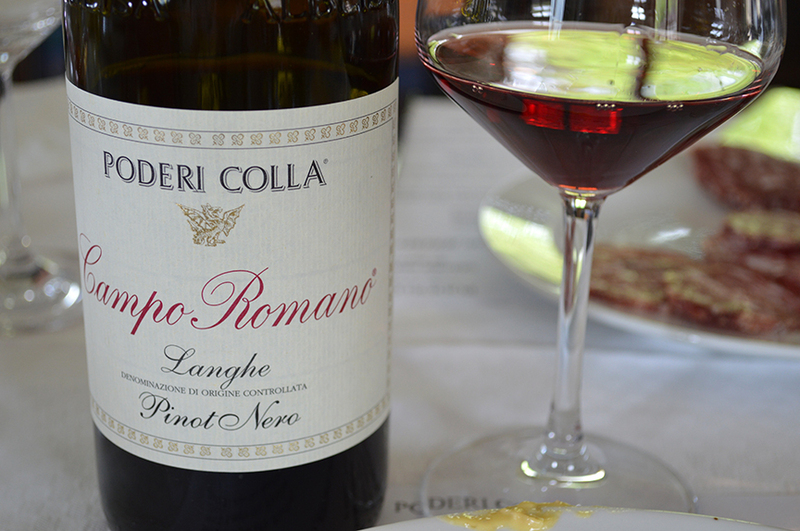 Poderi Colla was a visit of a lifetime. The luncheon, the eye-opening tasting, the winemaking museum, and the breath-taking hike through the vineyards. I can’t recommend the estate and the wines highly enough. Click here to download or stream our album “I Believe in You & Me” (Terrible Kids, Dec. 2016). Sella & Mosca’s I Piani estate in Sardinia is situated in the northwest corner of the island just inland from the port of Alghero. The 1,600 acre property has more than 1,200 aces of vines making it one of the largest wine estates in Europe. Sella & Mosca was founded in 1899 by Sig. Sella and Sig. Mosca. Today the Campari Group owns the estate. All the grapes are estate grown and they are converting to organic farming. I was very impressed by the winery when I visited a number of years ago. Recently I had the opportunity to try these wines again. The speakers were Giovanni Pinna, the chief wine maker and GianMatteo Baldi, managing director. Giovanni spoke about the wines and GianMatteo spoke about the winery. GianMatteo said they have the last of the Torbato grape on the island of Sardinia, or any place else. One of the reasons for this is that Sella & Mosca started out as a nursery. 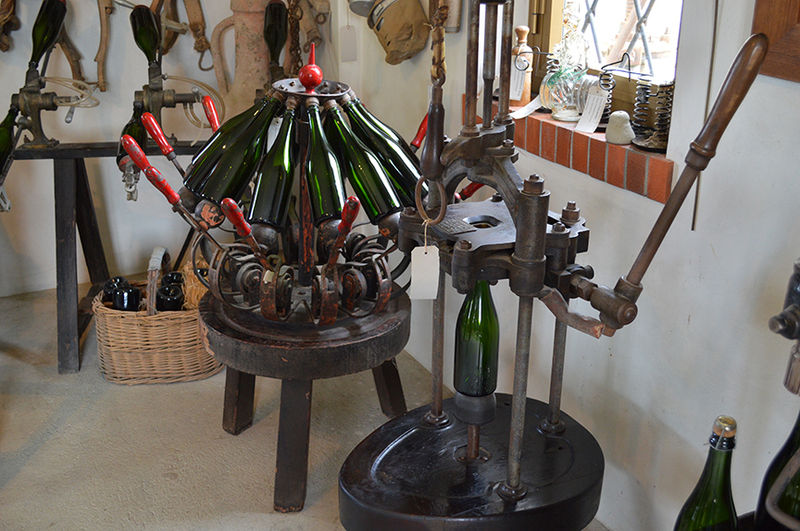 When I visited the winery we had a sparkling Torbato, which I really enjoyed. When I asked GianMatteo if they still make it he said yes but at this time it was not available in this country. Giovanni said that Cannonau should never see barriques but should be aged in botti (very large barrels). Tanca Farrá Alghero DOC 2011 made from 50% Cannonau and 50% Cabernet Sauvignon. The grapes are harvested by hand in September and October. After crushing there is a 3-day cold fermentation, followed by fermentation is stainless steel vats at a controlled temperature. The varieties are blended and the wine is aged for 3 years, first in used barriques and then in traditional large Slavonian oak casks. The wine remains in bottle for 12 months before release. Sella & Mosca has been making this wine since the 1950’s. It is a style of Cabernet that I really like. It is a complex elegant wine with nice red fruit aromas and flavors with a hint of leather and a touch of spice. It has a long finish and a very pleasing after taste. It is a wine that can be enjoyed with food. The wines were showing very well. This is a wine that needs years to develop. The 1999 and 1989 showed no signs of age though the 1989 had become mellower and was my favorite. Giovanni took us through a tasting of these wines. We tasted the 2010, 2009,1999 and 1989. Marchese di Villamarina Algero DOC 2010 100% Cabernet Sauvignon. Grapes are harvested manually and mechanically in late autumn and fermented in stainless steel vats. The wine is aged for 18 months in small French oak casks and for 12 months in large oak casks and finally 18 months in bottle before release. The also make a dessert wine which I have not tasted since I was in Sardinia -Anghelu Ruju 1979. it is very good but at the moment it is not imported in the US. “Champagne Ed” Mc Carthy, author of Champagne for Dummies, presented 18 Blanc de Blancs Champagnes for the Wine Media Guild’s tasting and lunch at The Leopard at des Artistes in NYC. Ed said that Champagne Blanc de Blancs (white from white) could only be made from Chardonnay grapes. Many Champagne houses believe in the traditional philosophy that blending is better and therefore do not make a Blanc de Blancs. About 5% of all Champagne made today is Blanc de Blancs. Even though most Blanc de Blancs are lighter in style than the traditional blended ones, they can age and are best from 8 to 10 years from the vintage date. Fuller bodied Blanc de Blancs from the Grand Cru villages, such as Krug Clos du Mesnil, Salon and Taittinger Comtes de Champagne, can age for 15 to 20 years or longer. Champagne has a 300-year history but there was no Blanc de Blancs before 1920. It was Eugene-Aime Salon, founder of the house of Salon, that made his first vintage in 1921. Though popular in the 1920’s and 1930’s, Blanc de Blancs almost disappeared after Salon’s death in 1943. Taittinger in 1952 came out with the now famous Comtes de Champagne, a Blanc de Blancs, and the vintage appeared in 1957. Blancs de Blancs was here to stay. The dosage for these lighter in style Blanc de Blancs is usually 5g/liter. It is the lightness and dryness that makes them perfect as an aperitif or with a first course like fish and seafood. Most Blanc de Blancs are more expensive than traditional Champagne because of the high price of the Chardonnay grapes. Ed said that the great years for vintage Champagne are 1996, 2002 and 2008, which are on the market now. Champagne Mumm de Cramant NV There are almost 218 hectares of vineyards rated 98%, which are mainly on the eight most renowned Grand Crus: Aÿ, Biuzy, Ambonnay, Verzy, Cramant, and Mailly-Champagne. 25% of the production comes from here, 75% is from independent growers. The grapes are picked between the end of September and mid October; about 100 days after the vines have flowered. As required by champagne appellation rules, picking is by hand. After pressing, the must is stored in vats for two weeks between 18°C and 20°C alcoholic fermentation. Malolactic fermentation always takes place but is not required by the appellation rules. In the cellars the liqueur de triage triggers a second alcoholic fermentation and the bubbles gradually form. As the bubbles form, the pressure inside the bottle increases, reaching as much as 6 bars. Champagne Henriot NV This is one of Ed’s favorite houses and one he feels does not get the attention it deserves. It is a blend of grapes from the Cote de Blancs and the villages of Mesnil- sur – Oger, Avize, Chouilly and others. The assembly consists of 30% reserve wine, the percentage can change depending on the vintage. This is wine with hints of orange blossom, honey, apricot and a touch of brioche. $55 Ed says that this Champagne House deserves to be better known. Extra Brut NV. Philippe Gonet, 3210, NV Cuvee. The numbers stand for 3 years on the lees, 2 vineyard sources (50% Le Mesnil and 50% Montgueux. Montgueux is chalky and is considered a non-classified GC of the south. The fruit is fuller but also has minerality from the chalk. Le Mesnil gives tension, freshness and salinity on the mouth. 1 is for 1 cepage and 0 is for zero dosage. It is marked extra brut but there is no sugar added. 50% of the cuvee is reserve wine from a solara started 10 years ago. The wine has floral notes, a touch of toast and hints of apricot, peach and lime. It has a fresh and lingering finish. $75. Champagne Andre Jacquart Mesnil Brut Nature NV Malolactic fermentation does not take place, a minimum of 5 years on the lees before disgorgement and zero dosage. 70% of the wine is aged in old Burgundy barrels. Ed said that the grapes come from the best villages in Champagne. This is elegant champagne with hints of pear and peach with a long and fruity finish. Ed was very impressed with this champagne and it is a bargain at $70. Ed said this was the NV Champagnes with the most body, which is typical of their style. Daniele Cernilli (aka Doctor. Wine) is one of the foremost experts on Italian wine and has been a wine critic for many years. He was one of the founders of Gambero Rosso and for 24 years was the editor of the Gambero Rosso-Slow Food Wine Guide. Daniele was the inventor of the now famous Tre Bicchieri (Three Glasses) classification. Currently, he has is own web magazine called “Doctor Wine” www.doctorwine.it. Daniele’s book is divided by region and wines are rated in a 100 point system. There is a red wine of the year, a white wine of the year, sparkling wine of the year, etc. There are 1,000 wineries profiled and an average of 2.5 wines per winery. But it is the expertise of the author and his staff that sets this guide above all the others. Tom is a wine writer and wine teacher that I have know for a number of years. 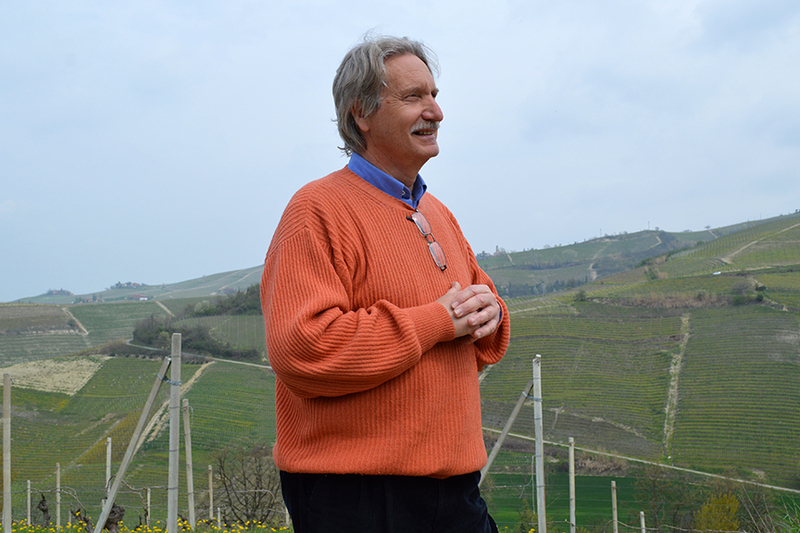 I have travelled with Tom to Piedmont on press trips and have tasted wine with him. In his book, Tom does a thorough job of covering the wines of Piedmont, not only the well known ones such as Barolo and Barbaresco, but also less well known ones like Pelaverga, Ruche, Timorasso and Nascetta. Tom is a true lover of the wine, food and people of Piedmont and conveys that feeling in this book. I first met Gary Grunner when I was the wine director for I-Trulli Restaurant in NYC. Gary has worked in the wine and food industry for many years and in 2009 was awarded The Italian Trade Commission’s Distinguished Service Award. Bob Lipinski is a Certified Sommelier. He has written eight books and more than 500 articles on wine and spirits. The list of his accomplishments goes on and on. In this book he has teamed up with Gary Grunner to create a handy guide to Italian wine and cheese. Gary and Bob make it easy for anyone to understand Italian wines. The book covers all the basic topics about Italian wine and gives food suggestions, too. This is the perfect gift for someone looking to understand Italian wine. The title of this book says it all!! This is a comprehensive guide that belongs on every bookshelf. Easy recipes to make in a slow cooker, written by my wife, best selling author Michele Scicolone. Her recipes are based on the idea that good ingredients and simple techniques can produce outstanding dishes with little effort in a slow cooker or “crockpot”. She has also written The French Slow Cooker and The Mediterranean Slow Cooker. Michele’s latest book. Learn to cook vegetables the Italian way. Simple, healthy, delicious food for every day and special occasions. Yes, there really are 1,000 recipes and yes, she tested them all on me! In this book, Michele covers everything from Italian appetizers to desserts. The only book you will ever need on Italian cooking.